iOS Vs Android App Development: Which Is Best For Your Business? The scale of the markets is one major reason that, app industry is ballooning at a greater pace, with its ripple effects large enough to cause any downturn to the app economy. 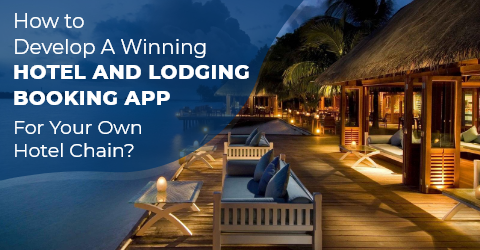 When the boom of app market rose sharply-- as they have in recent years— the war of choosing between iPhone app development and Android app development made businesses scrambling in the endeavor of a question, should we develop iOS App or Android App? Will your app’s target user base will be the people with greater income? As per the research, generally iOS apps are prominent in the areas with greater income bars and Android is prominent in the low-income areas. 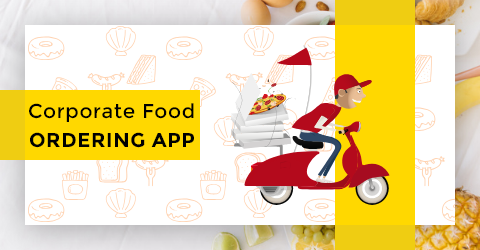 Which location/market does your app mainly cater to? The greater the market reach, the greater will be the number of app downloads. As seen in the above graph, the penchant of Android app development is more than that of iOS app development. 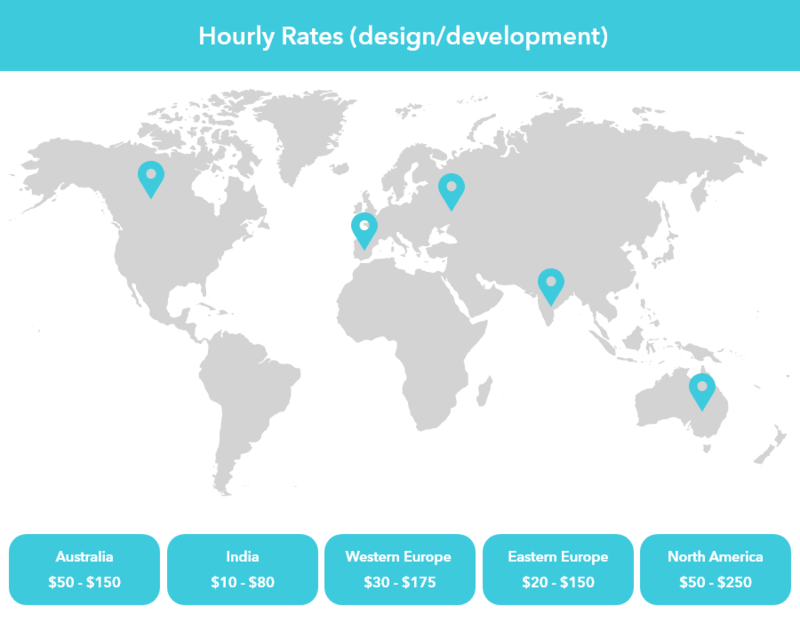 The app price mainly depends on region to region where you are getting it designed/developed. Here is the graph depicting rough estimation of app development cost area wise. Will your app be paid or unpaid (Premium or Freemium)? In Graph: Illustrating the differences between Apple's App Store and Google Play in terms of app monetization. As per the statista report, paid apps are much less likely to be successful on the Google Play than in the iOS App Store. In 2017, Android represented an incredible 86.2% of global mobile smartphone sales, making its highest ever market share based on sales to end users. Apple’s App Store as always outpaced Google Play on revenue. 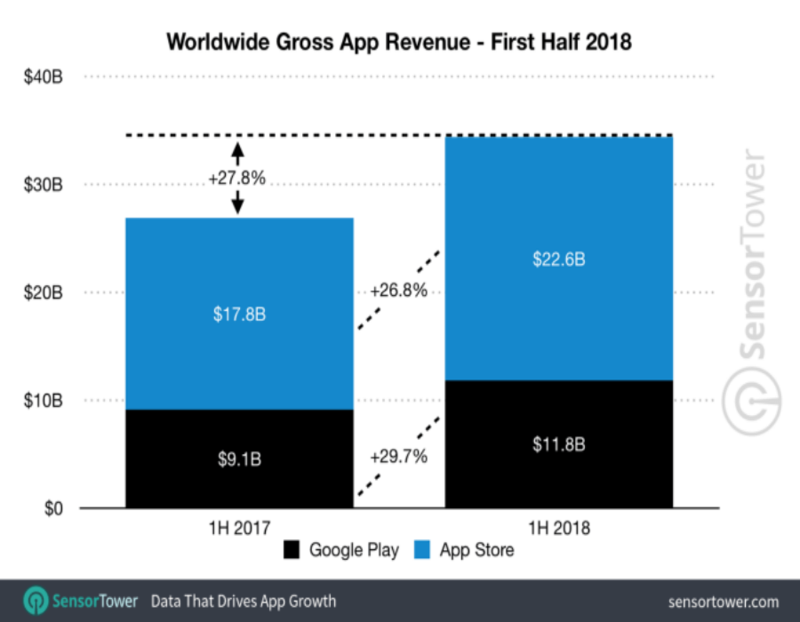 In the first half of the year 2018, the App Store generated nearly double the revenue of Google Play on half the downloads, according to a new report from Sensor Tower. 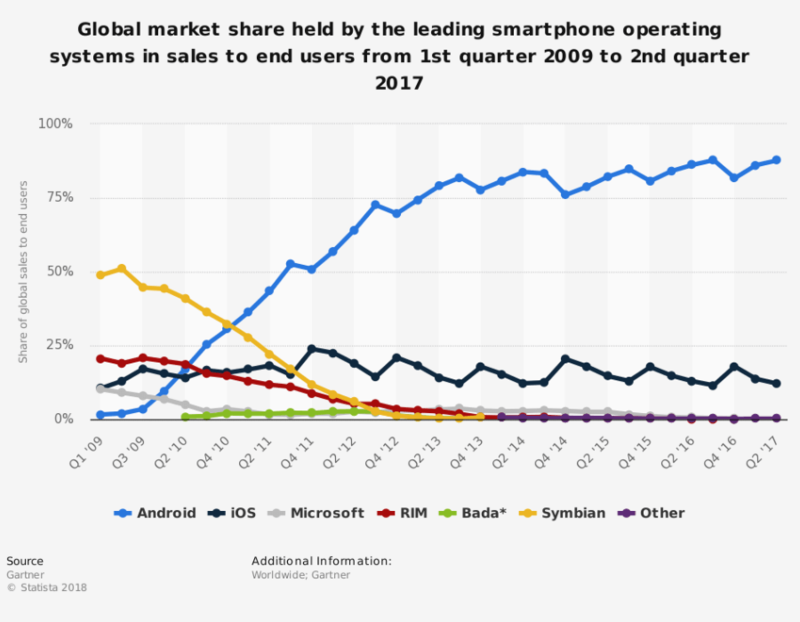 Despite Android's surge in market share, Apple's iOS remains the most important mobile platform according to the company representatives surveyed. 80 percent of the respondents state that building apps for both iPhone and iPad apps is very interesting to them, while only 71 percent consider Android smartphones a very interesting platform. The decision of choosing between iOS app development and Android app development largely depends upon certain factors that may vary from company to company or domain to domain. If you are a business still scrambling and facing problems to choose the apt platform best for your business type, you may consult our experts or iOS app developers. We would love to hear from you and share a valuable piece of advice. We would love to hear from you and share a valuable piece of advice.